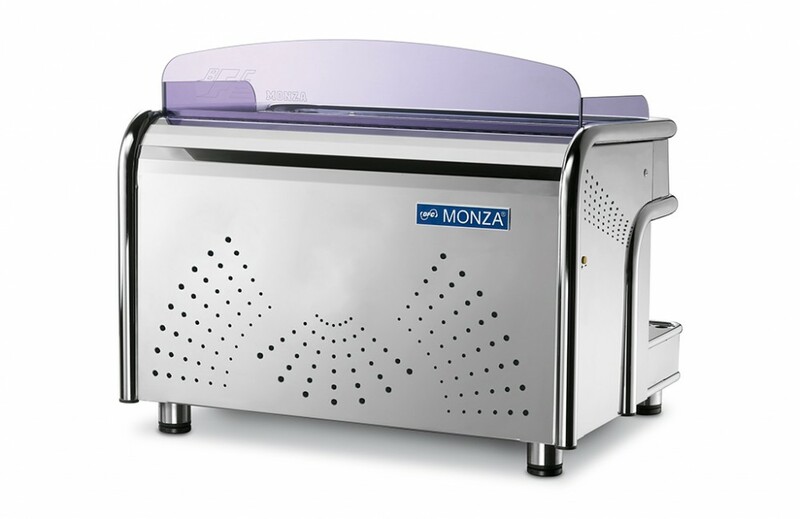 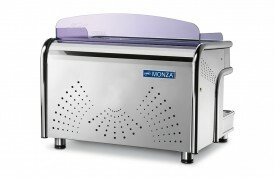 BFC Monza K range features eye-catching Italian design with Blue LED side illumination, components hand made in Italy, state of the art circulation system and E61 group heads for thermal stability. 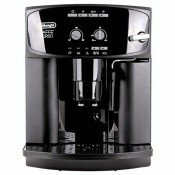 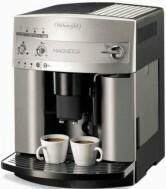 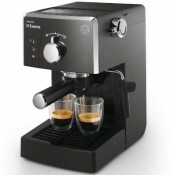 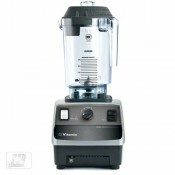 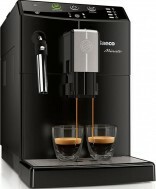 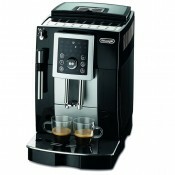 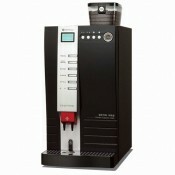 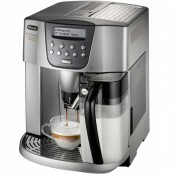 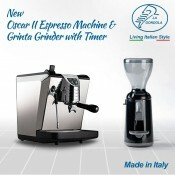 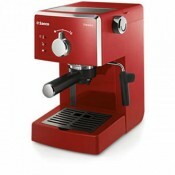 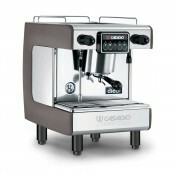 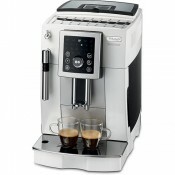 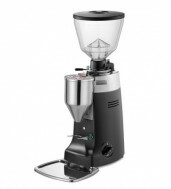 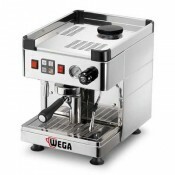 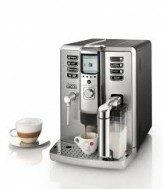 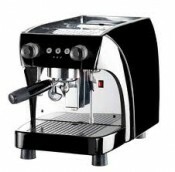 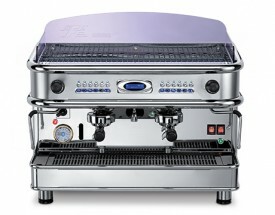 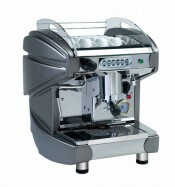 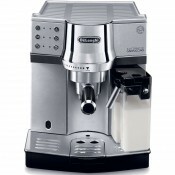 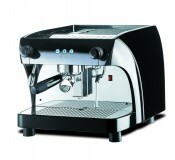 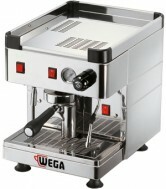 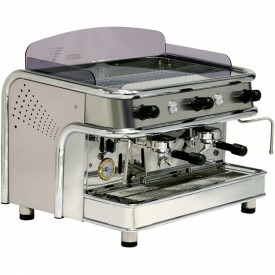 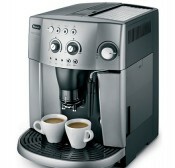 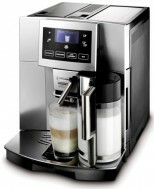 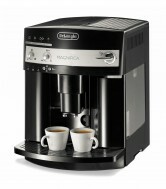 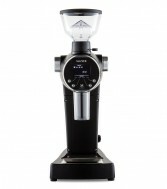 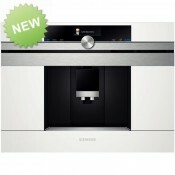 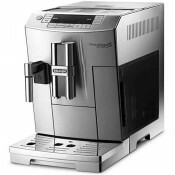 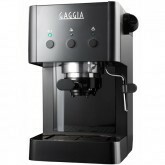 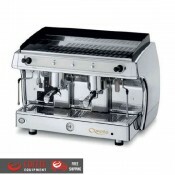 Therefore, this consistent and efficient coffee machine is ideal for the busy and stylish coffee shops. 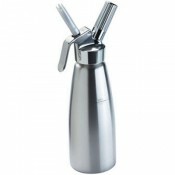 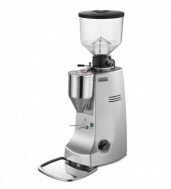 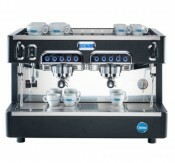 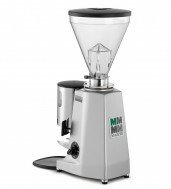 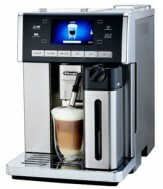 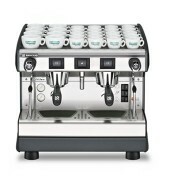 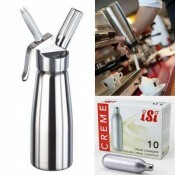 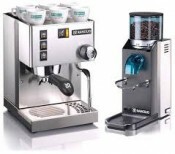 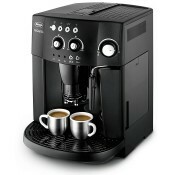 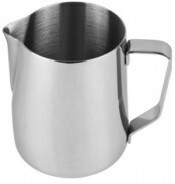 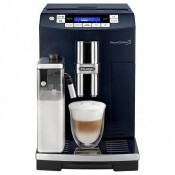 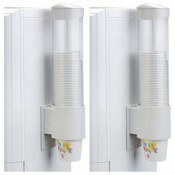 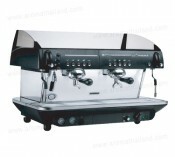 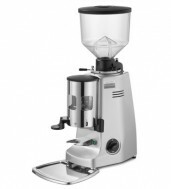 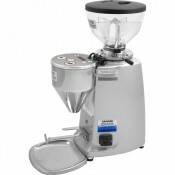 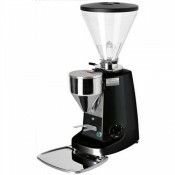 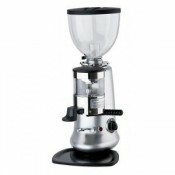 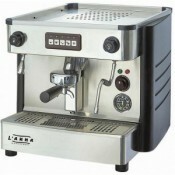 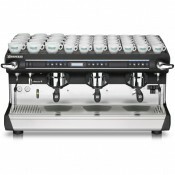 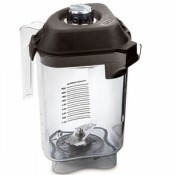 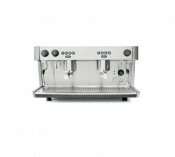 This high quality barista coffee machine is suitable for large takeaway cups. 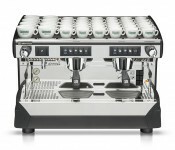 2 or 4 group models available. 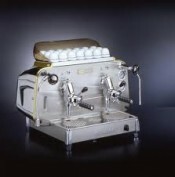 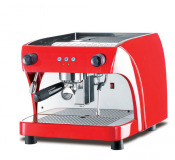 Italian made – Every component is made in Italy, the country that knows espresso machines like no other, by specialists before being assembled by hand. 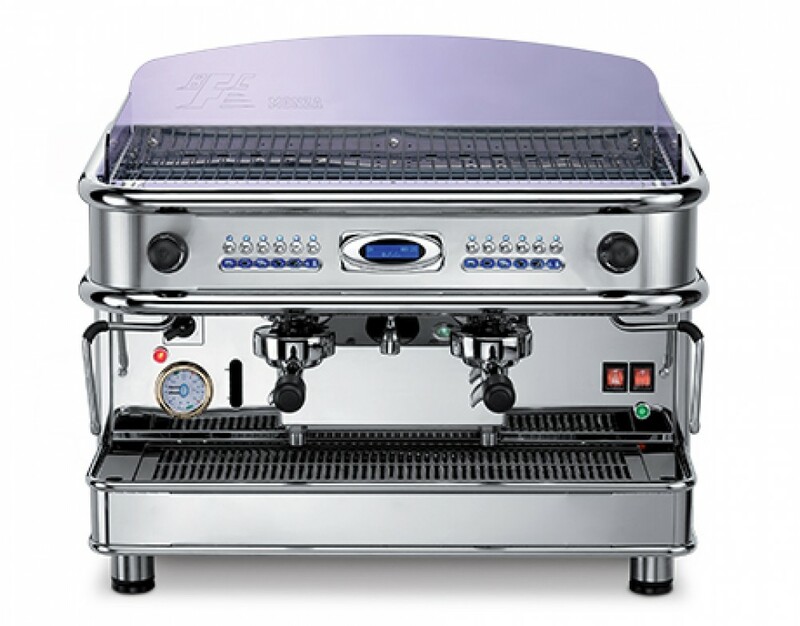 Temperature control – Electronically controlled temperature ensures consistency like no other. 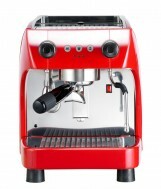 Iconic aesthetics – Its curved design and illuminated side panels will set hearts racing. State of the art insulation - Copper boiling and circulation system which produces excellent thermal stability, resulting in a better quality of coffee. 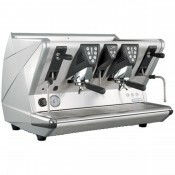 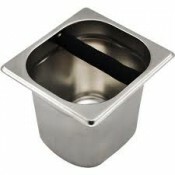 Use any cup size – The Monza K features an ingenious drip tray which can be easily modified to allow for the use of all sizes of cups, including large volume takeaway cups.